5G has been touted as the new enabler for many market segments, including mobile phones, automotive, virtual reality, and IoT. But there are many questions and much speculation about when and how this new wireless standard will impact different market segments and what effect it will have on semiconductor design. With a promise of orders of magnitude improvement in communication speed and low latency, systems vendors will need to decide between whether to process data locally or in the cloud, and how much should be done where. That will have a significant impact on semiconductor architectures, from processor and memory choices to on-chip throughput, I/O speeds, power budgets and even battery sizes. In addition, those decisions will be affected by access to 5G infrastructure and frequency of communication. It could be years before any of this happens, though. 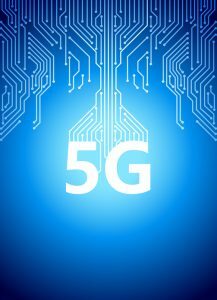 Initially, much of the 5G rollout will be in the sub-6GHz range, which has been compared to 4.5G. The biggest beneficiary will be the mobile phone industry, which will remain the largest consumer of the technology for some time. Phones will continue to define standards and drive volume, and they will remain the largest source of funding for this technology. It’s the next phase of development, when millimeter-wave technology is introduced, where the most significant changes begin to occur. The general rule of thumb is that for any new technology to be successful it has to provide a 10X gain, which can be in the form of performance, power reduction, reduced cost, smaller area or a combination of many attributes. It’s here that 5G will really begin to shine. In the early days of mmWave, design costs and silicon area will go up significantly. And power consumption will be major concern, depending on infrastructure and load—where signals are being sent and what computing is being done once those signals arrive. Will that be enough to impact architectures? IoT edge devices had started to incorporate inferencing locally to avoid bandwidth impacts associated with transmitting large volumes of raw data to the cloud. Virtual reality has hit a roadblock. Without higher data rates, vendors are having difficulty eliminating motion sickness, and that is limiting adoption. Millimeter-wave technology could help solve that. While mmWave signals cannot go through walls and only operate over relatively short distances, VR headsets typically are only feet away from a controller. Most 5G implementations today are prototypes, and not all of the implications have been sorted out yet. 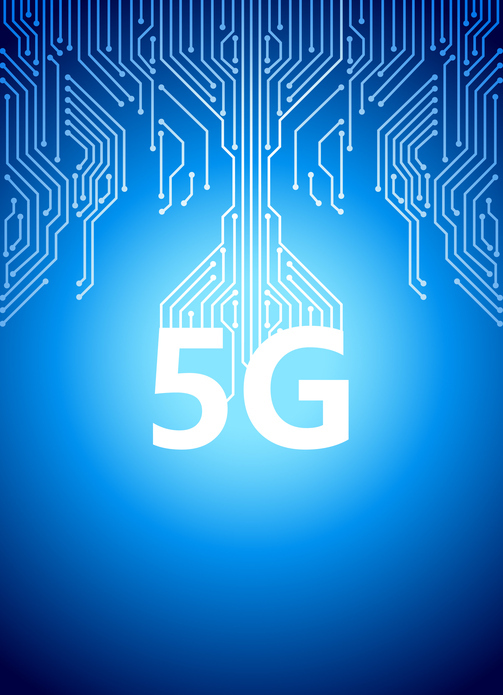 For example, 5G can operate between 10 and 20 Gigabits per second, but the digital system has to be capable of operating at this rate to take advantage of those speeds. That could restrict the technology nodes that can be used or require advanced packaging solutions if digital content is to be manufactured at an older node in order to reduce costs. Much remains unknown about 5G and the impact it will have on a variety of markets. What is clear is that it has the potential to cause architectures to be reconsidered, and for entirely new application domains to be discovered that were not possible in the past. But a lot of expensive work has to be done at the infrastructure level and in the mobile phone industry before much of this technology will be suitable for other domains. Mobile phones are expensive items that consumers continue to buy and are supported by services being added on top of the business model. At this point, There is no other market that is an obvious driver of this technology. The automobile industry may be able to support those costs, but the volumes are a fraction of those in the mobile phone industry. Moreover, there is no clear business model to have autonomous vehicles pay for the infrastructure and data that would make them possible. And IoT edge nodes are low cost, and the entire investment will have to be justified by the services offered. So at least in the beginning, this will be largely about phones. But the really big shifts will extend well beyond what fits in your pocket.